Your roof can be just a covering to keep your home away from the elements… or…your roof can act as a centerpiece for the exterior of your home! It’s said to be that 40% of your home’s “Curb Appeal” comes from the roof alone. Surprised? Roofs are often overlooked consciously, but unconsciously the appearance of your roof MATTERS to you, others and the appearance of your home. 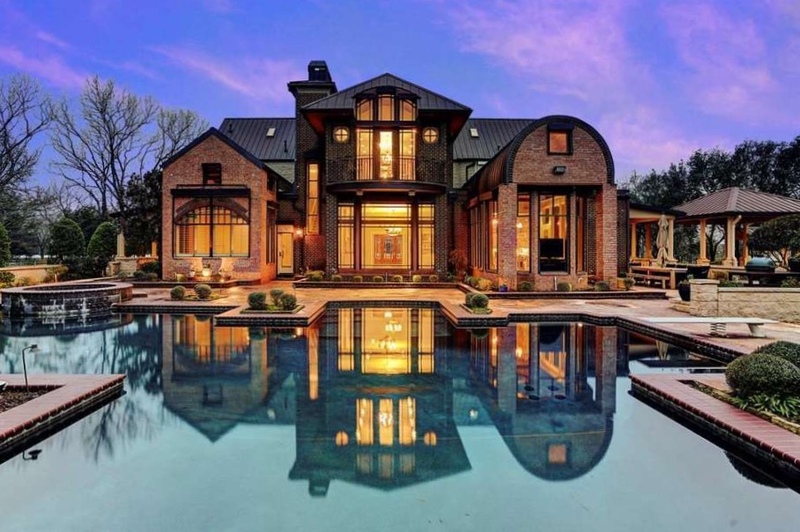 The following photos are real homes with high end designer shingles and tiles that you too can get your hands on! Check them out! 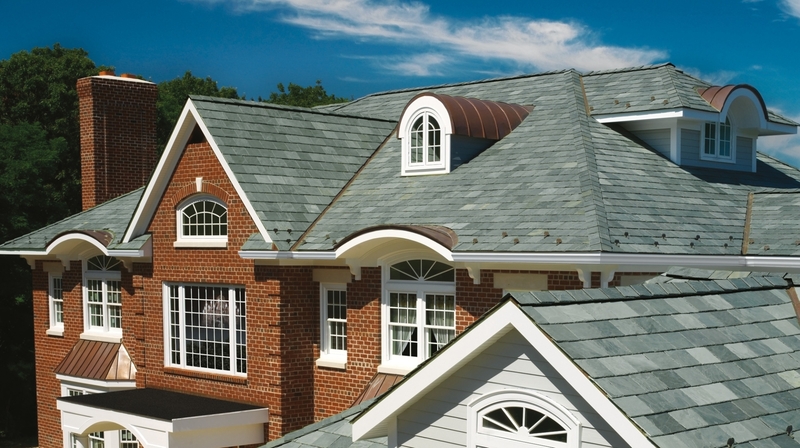 Clay tiles are one of the most beautiful land aesthetic roofing types out there. With the southwest vibe and warm curb appeal this is a great eye-catcher roofing type that resists fire, rot and very durable in hail stricken areas. Clay tiles can come in many forms such as clay, concrete and even plastic to fit your budget and durability needs with both glazed and unglazed finishes. 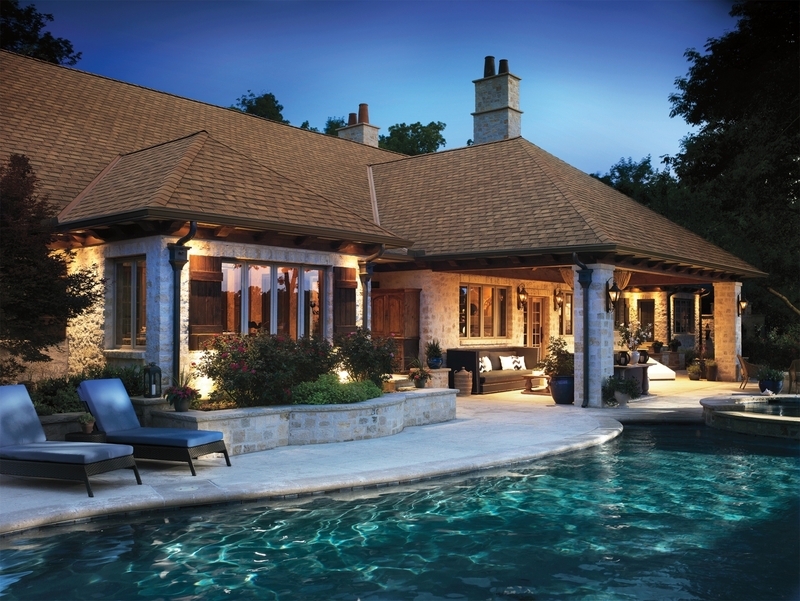 My personal favorite is Boral Clay tiles in the El Camino Blend. 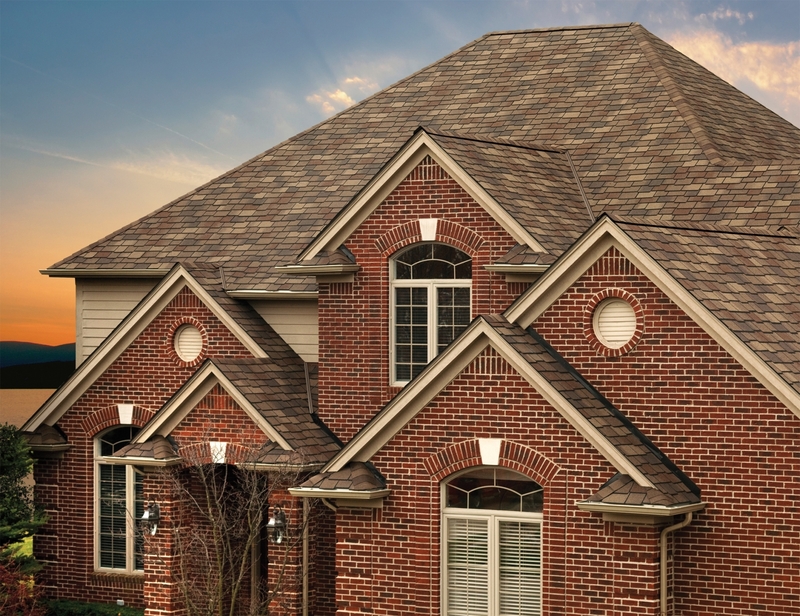 Of the many roofing options, Cedar Shake is one of the few natural sources of shingle that is both appealing to the eye and naturally resistant to moisture. In this way, Cedar roofs are energy efficient by providing a natural insulation up to two times that of asphalt shingles. 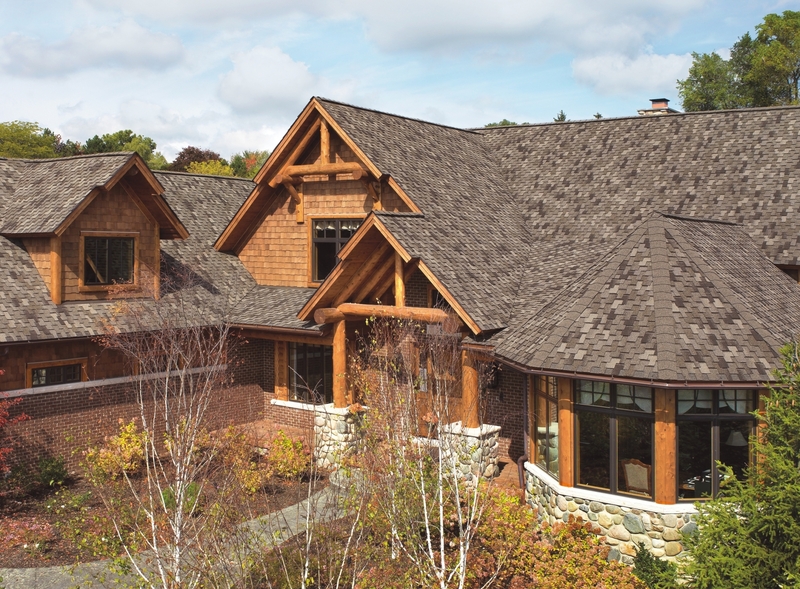 In addition to the immediate draw and beauty of the warm colored wood, this shingle also changes color over time which adds a unique aging appeal to your home. 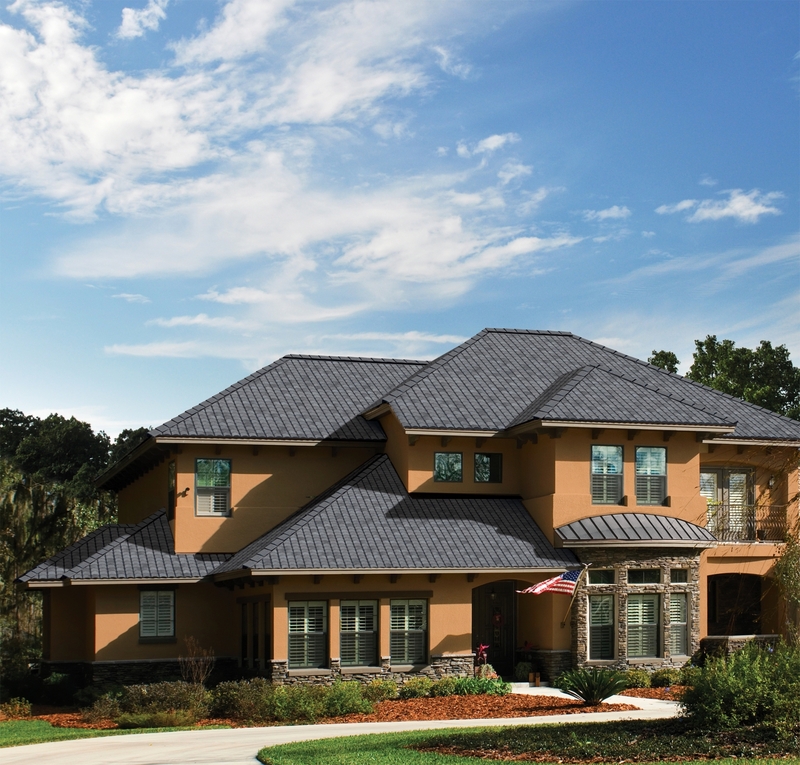 Another high end look for your home is a metal roof. With tons of options and colors to choose from, this roofing style is fire resistant, energy efficient and great with shedding rain and snow with ease to keep the inside of your home safe and dry.